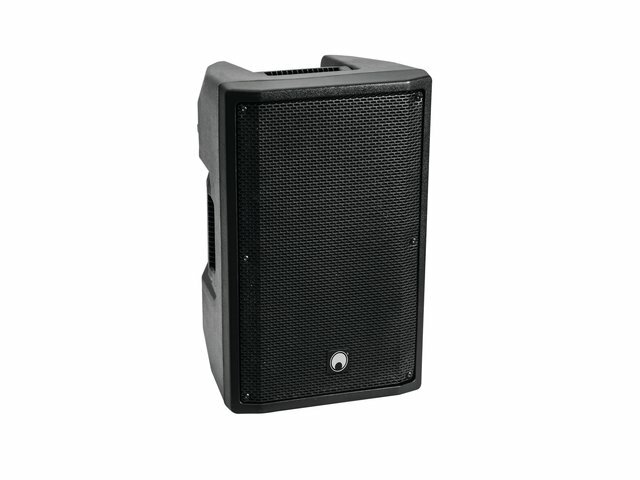 You have high demands regarding your speaker, but a small budget? 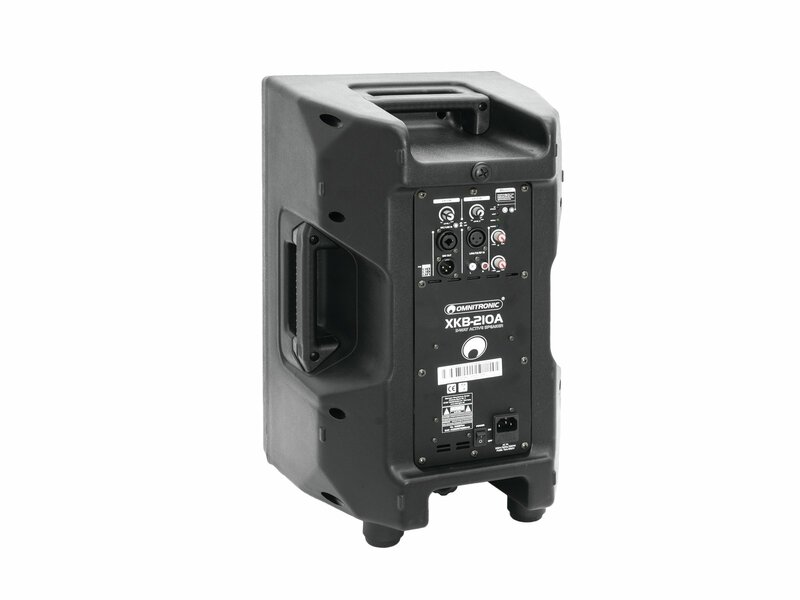 Then Omnitronic offers you exactly the right thing with the XKB-210 A: the equipment and sound of the active speaker can keep up with significantly more expensive systems. It is ideal for events with live bands and DJs. Powerful bass, clear mids and trebles determine its sound. 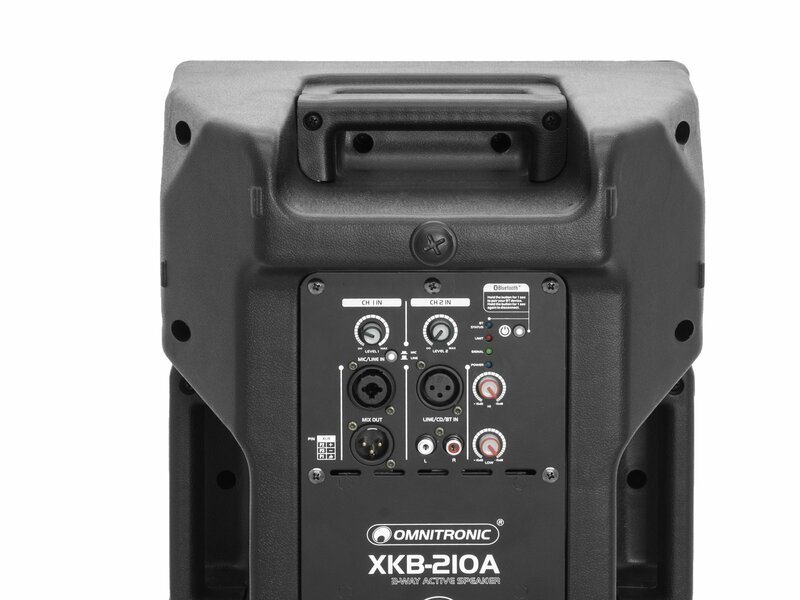 Further active speakers can be connected to the XKB-210 A via its XLR output. An integrated Bluetooth player, a Biamp amplifier and a 2-band EQ complete the package. 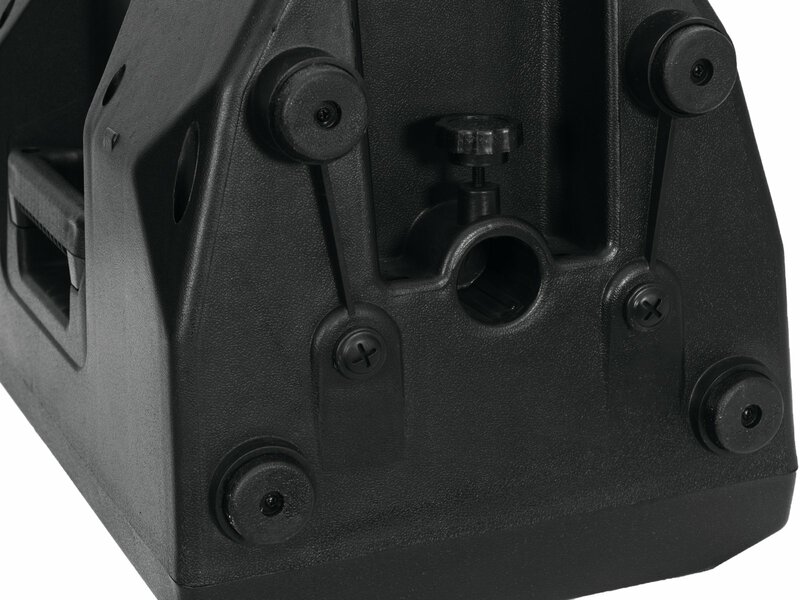 Thanks to the carrying handles integrated into the design, you can carry the box comfortably with one hand. You can also use the box as a floor monitor: This works just as well as mounting it on a tripod or on a wall. Input line: stereo RCA and XLR, bal.